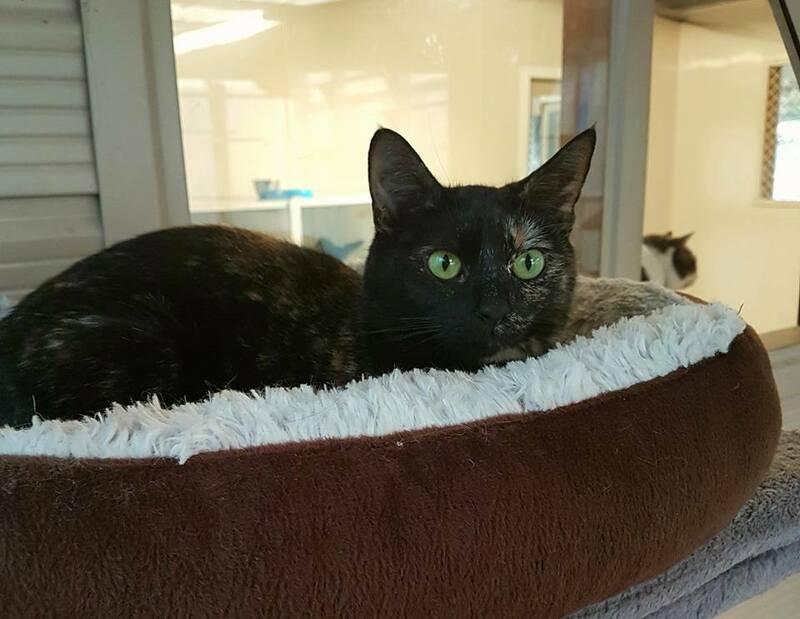 ​Look no further if you need a place for your fur baby! ​Keepin Katz looked after my Martin for 2 months while we were away, loved that we got regular updates on all the guests even when you're on the other side of the world. Staying in touch is so easy, comments or questions are answered promptly. 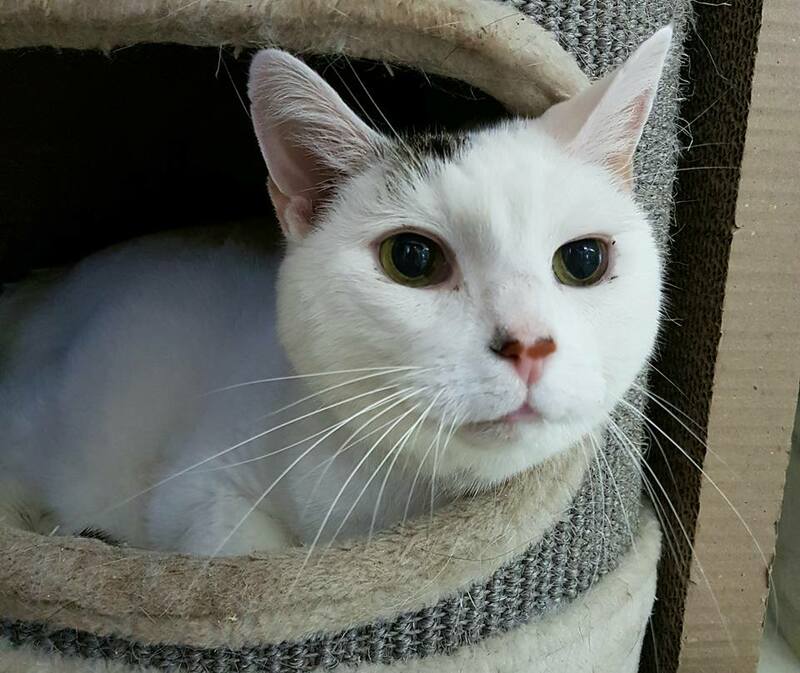 As it was Martin's first time in a cattery Jan was brilliant at easing those owner guilty feelings. He looked relaxed & chilled & even made some buddies while there - he came back in better condition & so cuddly & lovey dovey. Jan & Amy, I can't thank you enough! Thank you Jan and Amy for taking care of my darling Poppy for 5 weeks, and your patience with my numerous visits during her stay. 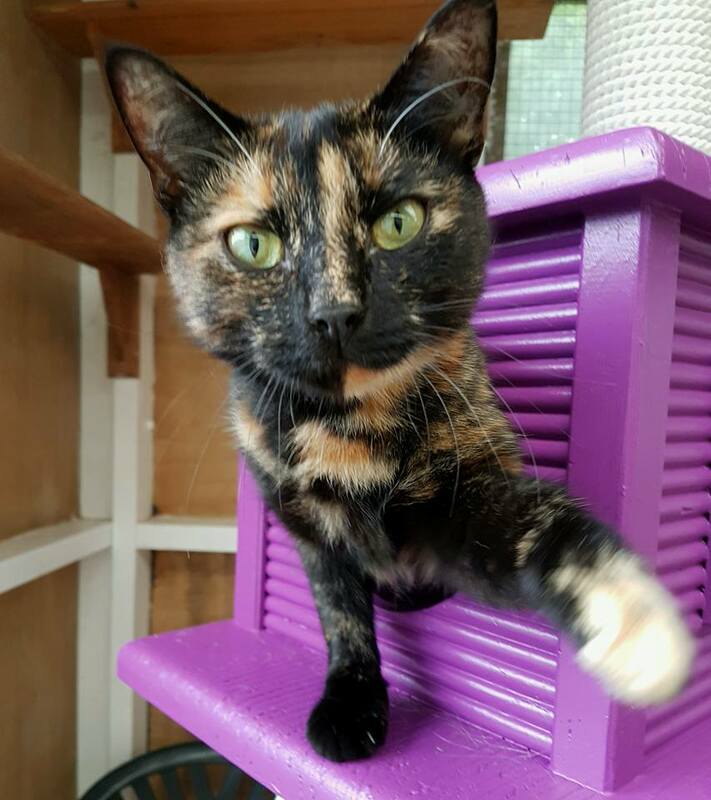 Such a friendly, relaxed atmosphere allowing the cats to feel at home, I commend you for how spotlessly clean you keep the cattery. We were so happy with Keepin Katz and would be very confident in highly recommending your cattery. Absolutely highly recommend Keepin Katz!! I was very apprehensive about leaving my boy Giz for three weeks but right from the outset Jan went out of her way to reassure me, even giving me a tour of the cattery a few weeks before Giz was due to arrive. Jan & Amy obviously work really hard to provide a pleasant, safe & relaxed environment for all their guests with spacious & comfortable communal & private units available. During his stay updates were regularly posted online so I was able to see for myself how Giz was going which I found a great comfort. 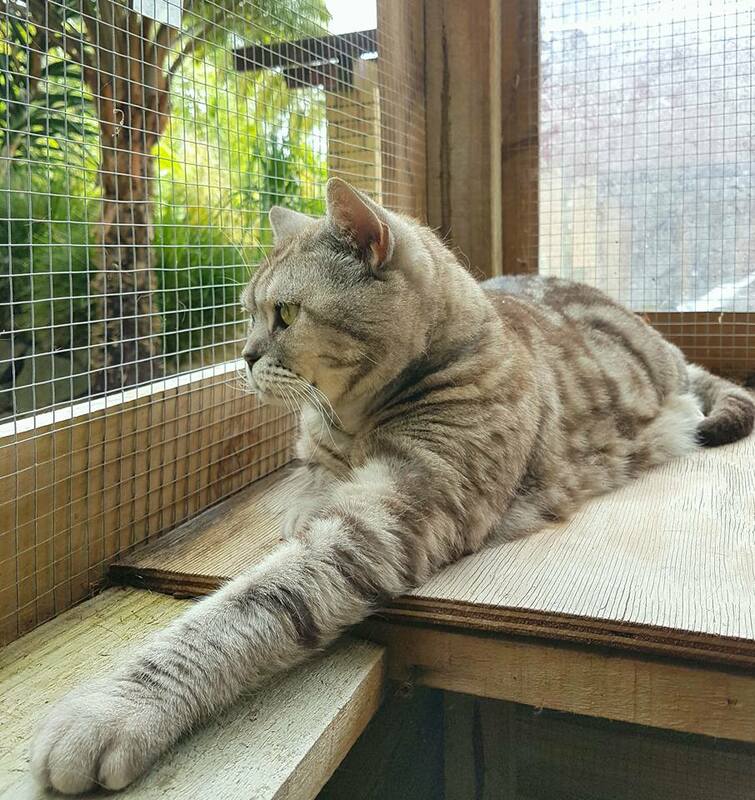 Jan & Amy have a genuine interest in getting to know their cats, with any dietary or character requirements given careful consideration. Any requests or concerns are promptly & happily responded to. Fantastic place with a great family running it! Thank you Jan and Amy for all the care and attention that you give my cat Isla when she stays at Keepin Katz. Isla is always very relaxed and calm when I pick her up and in as good a condition as when I dropped her off. 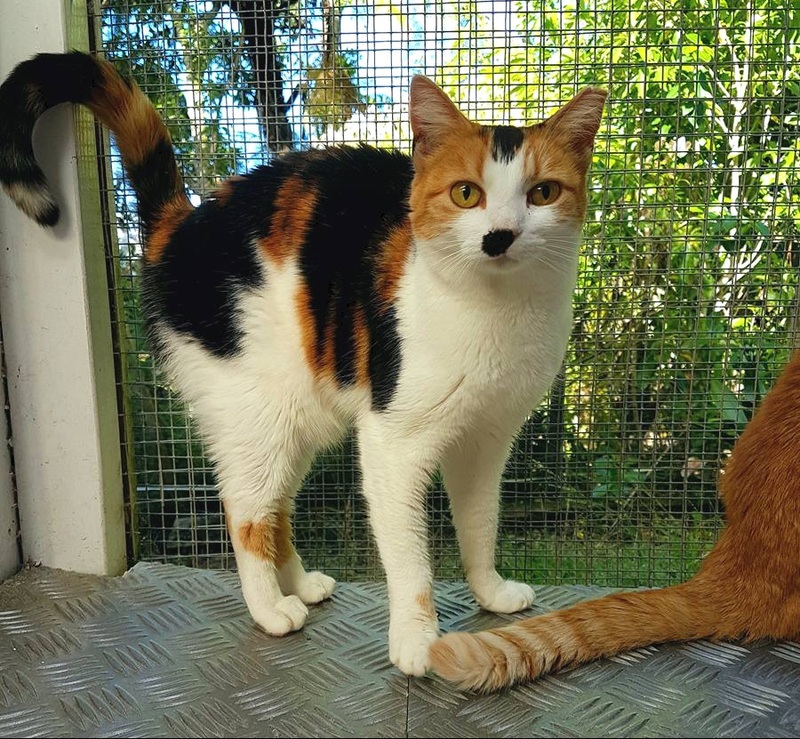 As well as the excellent care you provide, I really like the variety of the spacious communal area where the cats can play with toys, climb up things or just stretch out in the sun or curl up in a cosy corner; the atmosphere always seems very relaxed, which is lovely and shows what a good job you are doing. I would definitely recommend this cattery to anyone looking for a special place to leave their cat. I would like to acknowledge the fabulous work and new ownership of Keepin Katz... I was a little nervous I must admit, however, Jan and Amy are doing such a truly amazing job. Jan's friendly relaxed nature together with her special love of felines and genuine care of my boys Neo, Juno and new girl Jazzy, leaves me feeling so confident when we go away, which is regularly. I know how much special care and attention each of them will receive individually. I love dropping them off and being able to meet all the other guests and get little updates on them all, very special. It is also great when you are away to be able to check in on what they are up to online! The premises are as always spotless, I guess when you love what you are doing it shows! Keep up the great work. It was such a relief to be able to drop Patch off when we went on our annual camping trip. Our cat is very social with humans so it was great to know that Patch was so well cared for and nurtured during her stay. I didn't worry about Patch at all during our holiday because I knew she was in the safe hands of Jan and Amy. I loved keeping in touch with the Cattery through the photos on Facebook. The Keepin Katz posts are still one of my favourite newsfeeds. I will be a regular customer, and can feel confident leaving Patch with true professionals who take such pride and joy in their Cattery. Couldn't fault our experience, appreciated the care and kindness shown to our Charlie during his stay, would highly recommend and definitely use again. I am happy to recommend Keepin Katz to anyone considering entrusting the care of their cat to Jan and Amy. 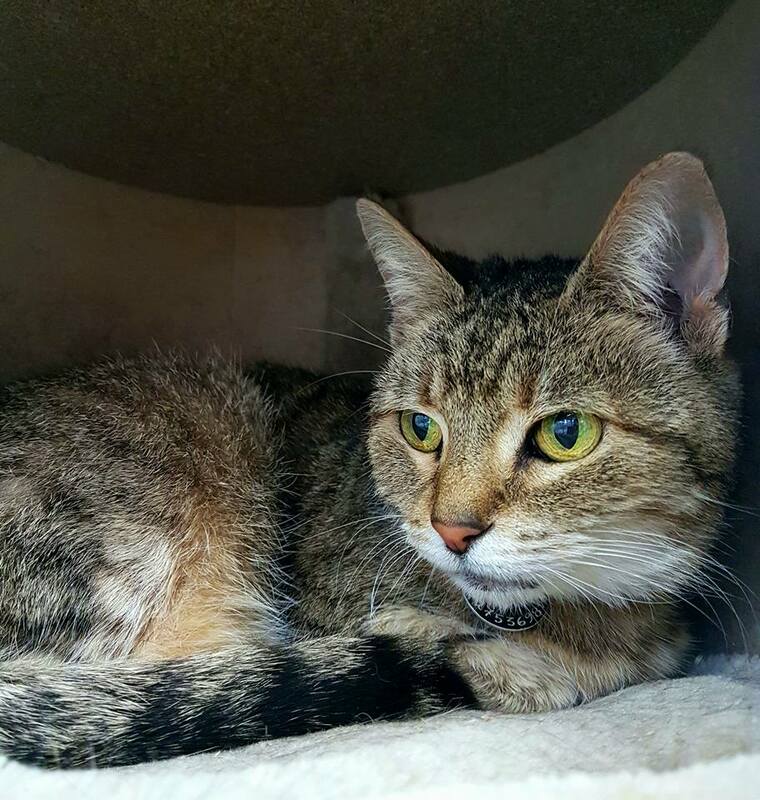 My cat, Little Miss, is a shy and retiring cat. I was initially reluctant about leaving her at a cattery because I thought she might find it stressful. However, I would be hard pressed to find a more pleasant environment for my cat. 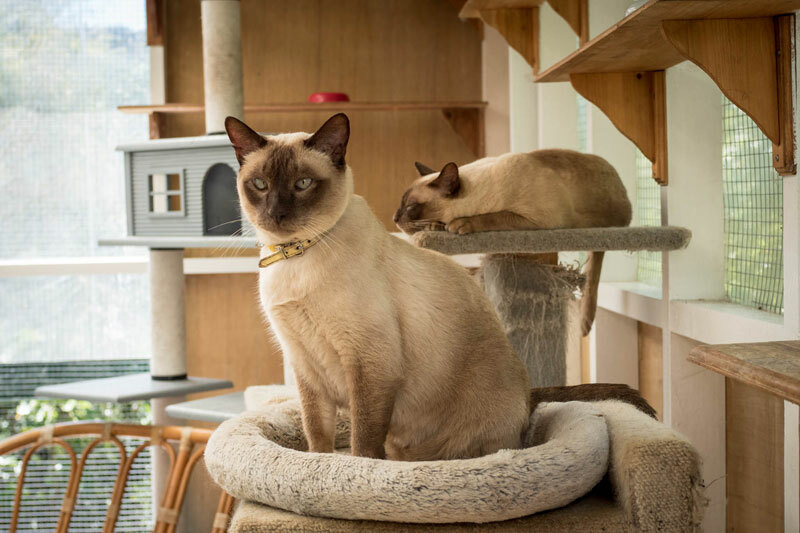 Nestled into a patch of native forest in the Waitaks and well away from the hustle and bustle of city life, Keepin Katz was the perfect location to ensure Little Miss could acclimatise to her new surroundings quickly. When I came to collect her a month later, I was delighted to discover she was relaxed and appeared to be thoroughly enjoying her patch of sun in the communal area. And she was as healthy as ever when I picked her up. Her fur was in great condition and she was the same weight as when I dropped her off. When she arrived home she slotted into her normal routine immediately. It was as though she hadn’t been away at all. As a concerned owner, these are the things I need to be confident about when leaving my beloved pet at a cattery when I am away. 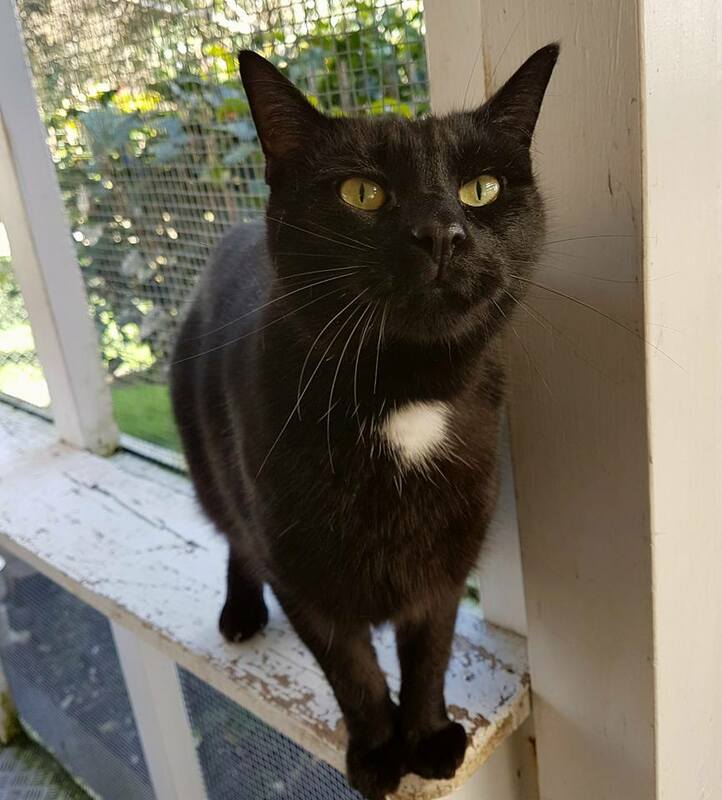 When you are away and need to drop your cat at Keepin Katz, I am sure you’ll gain peace of mind knowing your cat is safe and well in Jan and Amy’s care.